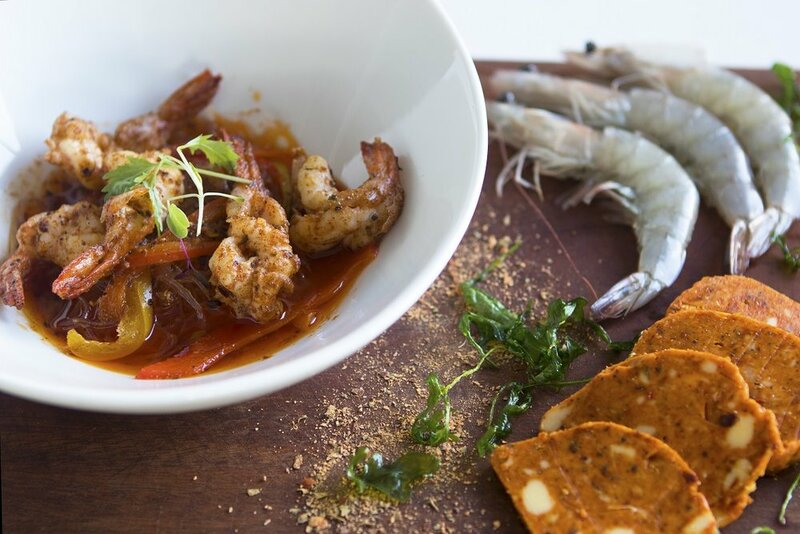 Join us on our beachfront patio, or inside our beach cottage restaurant for a truly unique dining experience. 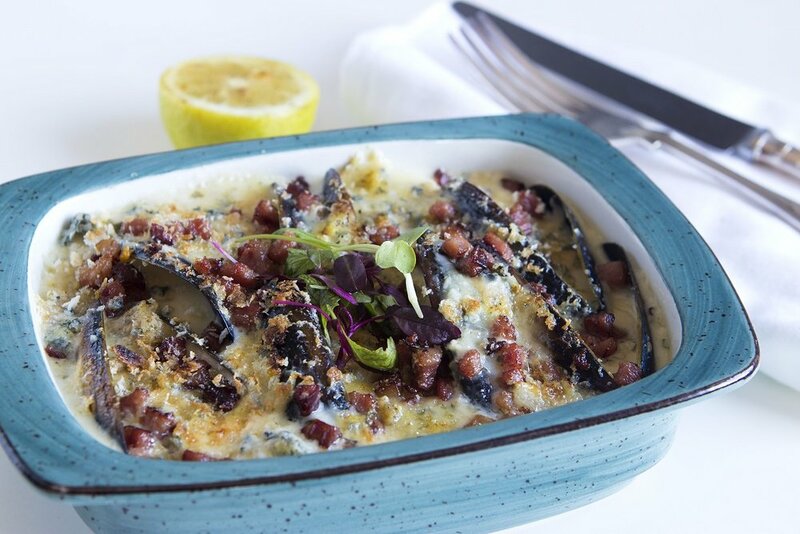 We have arguably the best views Melkbosstrand has to offer and a menu to suit with a selection of seafood dishes that will surely win the attention of your taste buds even if you can't take your eyes off the view. 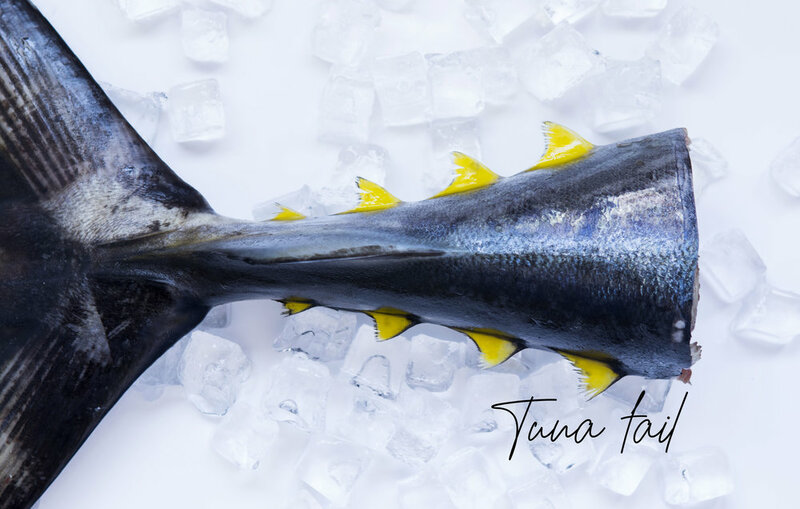 "AT SOME SEAFOOD RESTAURANTS IT DOESN’T REALLY MATTER WHAT KIND OF FISH YOU ORDER, IT ALL TASTES THE SAME – HERE ALL THE FISH TASTES DELIGHTFULLY DIFFERENT." 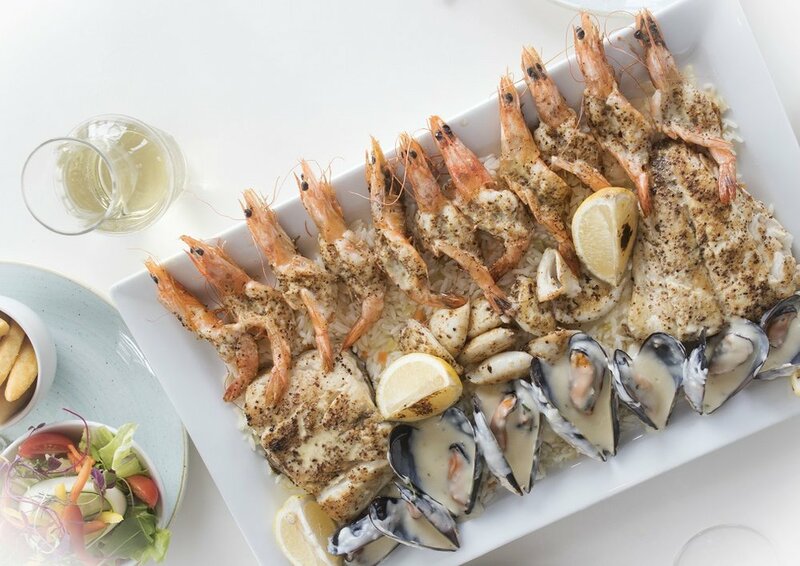 Think delicious local mussels, calamari, and prawn starters, to the ever popular, freshly caught Moroccan line fish, and beef medallion main courses; we cater for all tastes. We'd love to have you, but to avoid any disappointment, please note that although we accept bookings for dinner, we do not offer reservations for lunch.